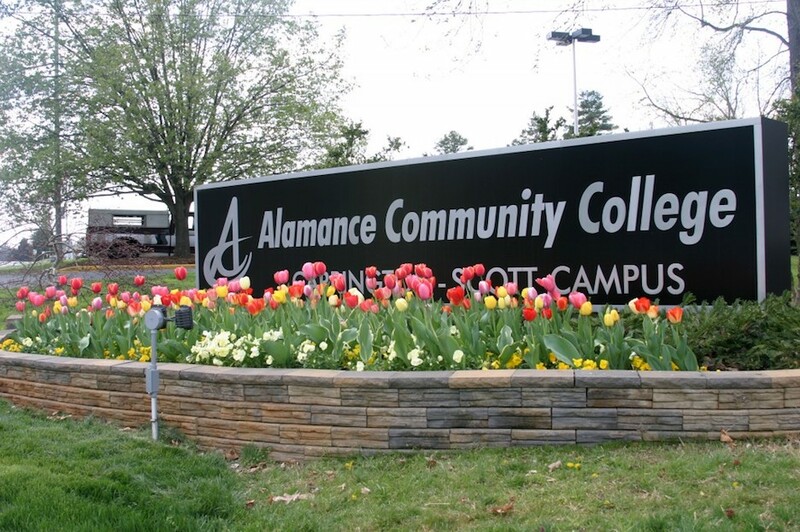 Alamance Community College (ACC) is one of the most frequently searched colleges in America, according to a recent internet keyword search of United States colleges. Alamance is a public two year community college, located in the state of North Carolina. The schools was founded in 1958, and currently graduates hundreds of students each semester. ACC offers both credit and non credit courses. ACC is accredited by the Southern Association of Colleges and Schools. Here are the answers to some of the most frequently asked questions about Alamance Community College. 1. Where is Alamance Community College? The campuses of ACC are located in Graham and Burlington, roughly 20 miles east of Greensboro, in the northern central region of North Carolina. The school primarily serves Alamance County, which has home to more than 150,000 residents. Overall, Alamance County is made up of many small villages, townships, census-designated places, unincorporated communities, and even 27 ghost towns. The largest cities in Alamance County are Burlington and Graham. 2. What types of degrees are offered at Alamance Community College? 3. What courses and programs are offered at Alamance Community College? 4. Who should attend Alamance Community College? ACC is an appropriate choice for North Carolina residents of any age who want to save money on their college educations. ACC is especially convenient for people who live in or around the city of Greensboro. ACC also features numerous skilled trade certificate programs for people who want to join the workforce immediately after graduation. 5. Why attend Alamance Community College? 6. How much does it cost to enroll at Alamance Community College? Financial aid and scholarships are available through various private sources, and through North Carolina-funded state programs, to help students pay for their educations at ACC. 7. How long does it take to earn a degree from Alamance Community College? However, roughly 7 out of 10 students at ACC attend the college part time. In these cases, it is up to each student how long the process takes. 8. What is the Alamance Community College campus like? The campuses feature a number of academic and administrative buildings, along with a campus bookstore. There is no on-campus student housing available at ACC. Campus clubs and organizations include an Asian Pop Culture club, an Automotive club, a Cosmetology club, a Culinary team, an Electric Vehicle club, a History club, a Horticulture club, a Math club, a Spanish club, and many dozen others. On-campus student services include tutoring, career counseling, and a childcare center. 9. What is the Alamance Community College neighborhood like? Flanking the main (Graham) campus of ACC are the Haw River and Back Creek. 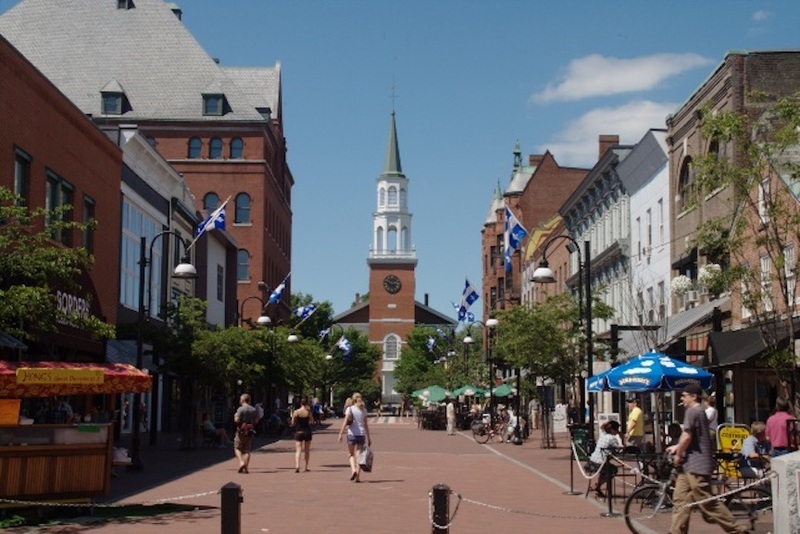 The Burlington campus of ACC has many more conveniences nearby. Within walking distance of campus are many shops and quite a few places to eat. Still, a car may be helpful in getting around these areas. 10. What are the distance learning options at Alamance Community College? ACC has many online courses available. 11. What is the contact information for Alamance Community College? You can reach the main (Graham) campus office of ACC by calling 336-578-2002. Or you can also send a fax to the school at 336-578-1987. To reach the Burlington campus of ACC, call 336-506-4300. To reach the Admissions Office of ACC, call 336-506-4270. To contact the financial aid office, call 336-506-4109. To inquire about online courses at ACC, call 336-506-4115.